Before we moved to the north woods of Maine, I had never even heard of geocaching. It didn’t take long for a local friend and her two boys to introduce us to this fun-filled adventure though! I had no idea how much fun could be had with a GPS and a couple of tokens! Now, whenever we go somewhere my kids want to take along a few tokens and look for geocaches along the way! You may be like I was and not have any idea what geocaching is and therefore have no clue why it is so much fun. Let me share the important facts with you, so that you and your family can get started with geocaching too! Geocaching is a an outdoor adventure, treasure hunt game that is played around the world! Players stash waterproof containers with tokens inside for other participants to find. Each geocache can only be found by using specific GPS coordinates. The only required tool to being your own geocaching adventure is a GPS enabled device or cell phone. You can find the Apple App for geocaching here and the Google Play app here. You then can sign up here for a free membership and search for geocaches near your location by entering your zip code. There is also a Geocaching Facebook Page that is a fun resource to check out as well! Geocaches can be all sorts of shapes and sizes, so it is important to keep your eyes peeled! You never know what exactly you’re looking for – that is part of the adventure! For more information on the different types of geocaches click here. What is the Point of Geocaching? Mostly it is a fun adventure that your entire family can enjoy! People from around the world leave their tokens inside geocaches, it can be amazing to a token from a far away country inside a geocache in your area! We Found a Geocache, Now What? When you find a geocache, make sure you peek inside to see not only the tokens inside, but also to check for a log book. If there is one, make sure you sign it before putting it back. Also, if you take a token from the geocache, be sure to put a token of your own inside so that the next participant can have a token too. After you’ve found the geocache, you can log your find here to keep the geocache up to date for other participants. How Do You Hide a New Geocache? Before you get started hiding your own geocaches, be sure to check out the types of geocaches already in your area. This will help you learn the best way to hide them, the best containers to use for your area and what other participants look for in a great geocache location. When you think you’re ready to hide your first geocache, these guidelines will help you get started! 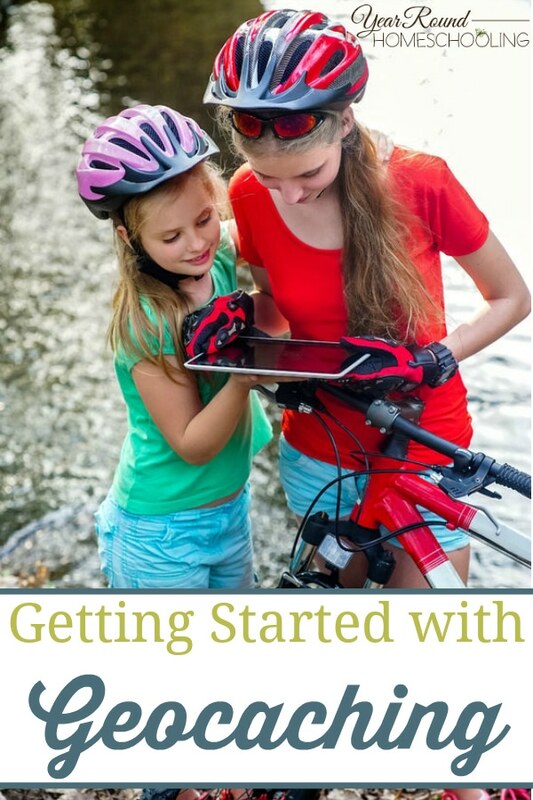 Getting started with geocaching can seem a bit overwhelming, but once you get started it is easy and lots of fun! 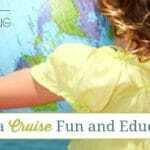 Don’t be afraid to let your kids take the wheel on this new found adventure! I know my kids picked geocaching up much quicker than I did and it was fun watching them find their way around looking for each geocache! 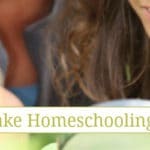 Summertime is the perfect time for adventure and as year round homeschoolers it is time to take the learning outside! Geocaching is a fun activity that everyone in your family can enjoy together! Have you ever tried geocaching? If not, why? If so, what has been your family’s favorite adventure? For more detailed information about geocaching adventures click here. We love geocaching in our family. We make a point to try to stop for it on our road trips. Our daughter has a small backpack that she keeps filled with things she can leave in the cache. It’s lots of fun and a great way to exercise and stretch the legs on long trips.